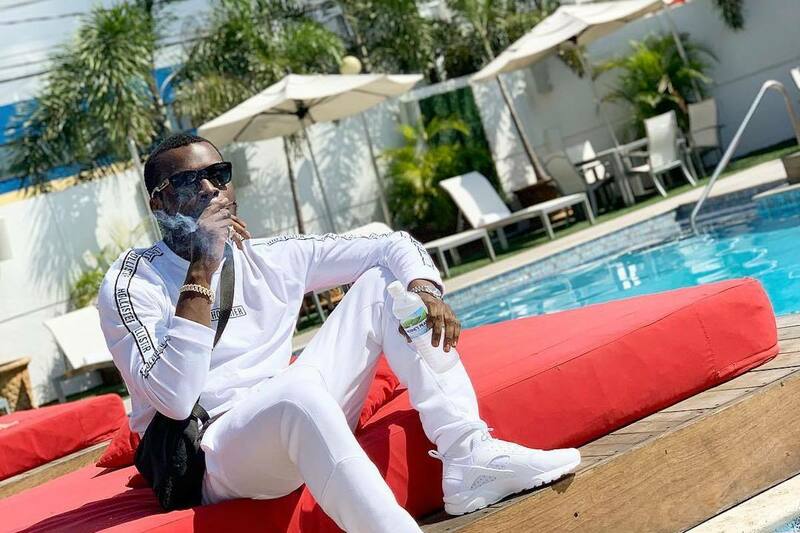 Sneakbo Calls On Ghanaian Talents Kwesi Arthur And DarkoVibes For Vibrant Collab "Gang"
After the most successful year of his career including a Top 20 album in Brixton, a high number of videos and a nationwide tour, Sneakbo looks set to continue exactly where he left off with his new single "Gang" featuring Kwesi Arthur and DarkoVibes. 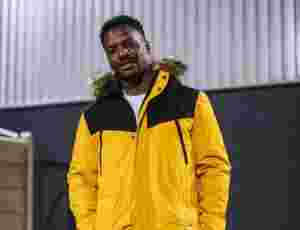 The track keeps the same tropical sound that has become his trademark and, coupled with a catchy hook, can be expected to be stuck in your head after just one listen. If this is how he's coming out the gate then we can't wait to see what else he has in store for the rest of the year.